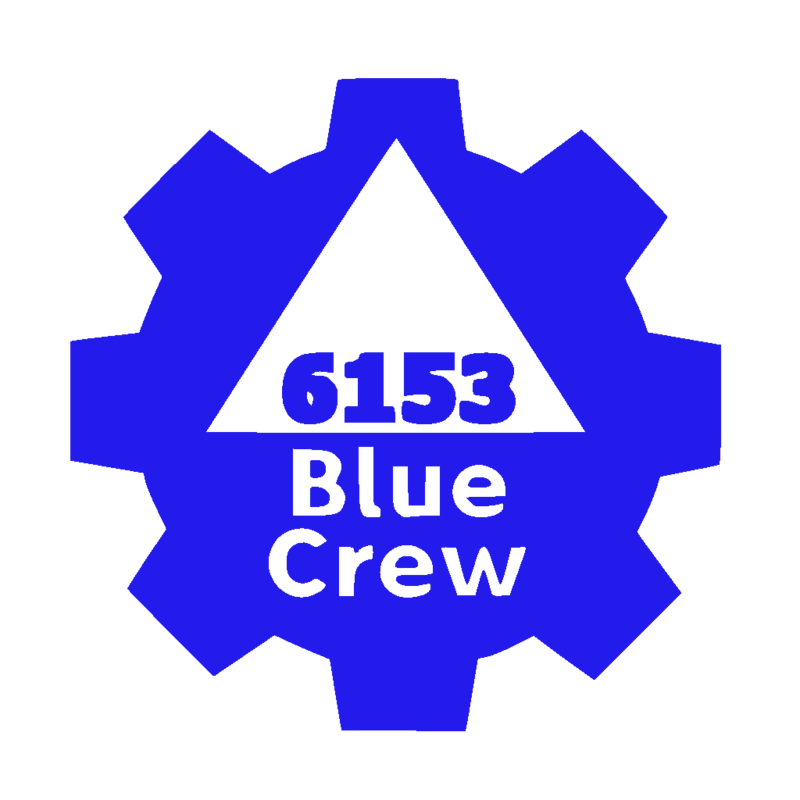 We are always in need of new members, and you would make a great additon to the Blue Crew. Whatever it is you like to do, we want you to join us. There are many different positions on the team all the way from software engineer to business manager. If you are interested in joining, please send us an email at contact@bluecrew6153.org. We hope to hear from you soon!